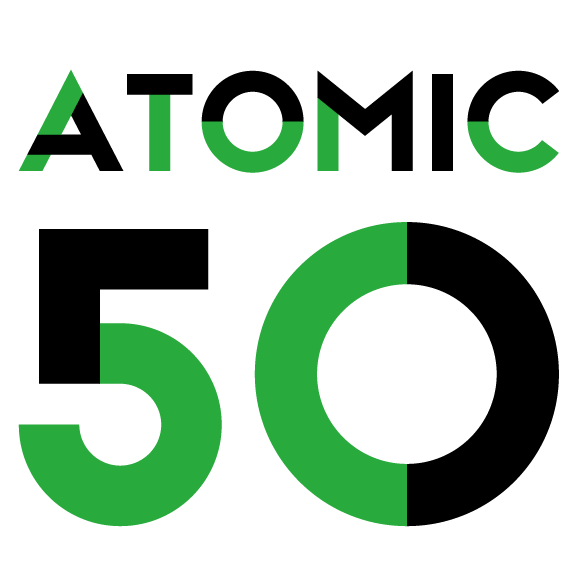 This page is for teachers from the eight local primary schools that are bringing their class to experience the incredible ATOMIC 50 Factory. Below you will find links to a series of resources, inspired by the themes of ATOMIC 50 to prepare the children for their visit or to follow up after their experience. If you’re a parent you may also find ideas for activities to do with your children during the Easter holidays connected to the performance. There are 4 resources in total: History, Science, Art &Design and Literacy, each targeted at children aged 7-11 and linking to Key Stage 2 of the curriculum. In each resource, you’ll find a series of activities and relevant curriculum links to introduce the themes of the visit. These resources have been developed in collaboration with local teacher Hannah Magee from the Jenny Hammond primary school in Leytonstone.